Adis Dzebo works at SEI Stockholm as a Research Associate with a research focus on climate change adaptation and mitigation, centered around the governance of global climate funds and the UN climate change regime. Adis works also with transition pathways towards sustainable development with regard to both adaptation and mitigation and particularly in the light of high-end scenarios. 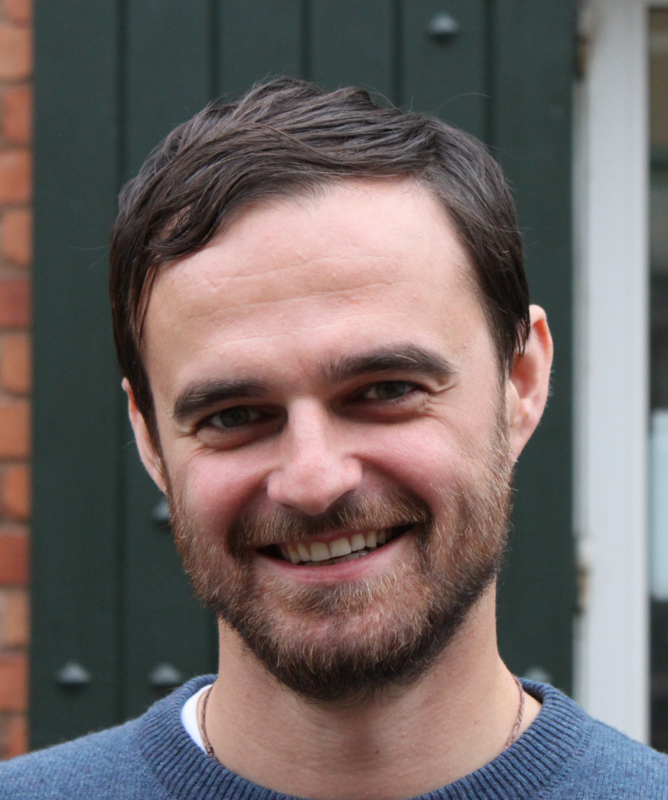 Adis has previously worked with governance of climate change at Lund University where he was researching transnational governance of climate change adaptation. Before joining SEI, Adis was also a political advisor on climate and energy to the Green Party in Stockholm. He holds an M.Sc. in Climate Change and International Development from University of East Anglia, United Kingdom. His masters thesis discussed to what extent the World Bank integrates climate change in its operations. Before that, Adis received a B.Sc. in 'Political Science and Economics' from Lund University, Sweden.